TEHRAN (Reuters) – Iran has ruled out incumbent Prime Minister Haidar al-Abadi of running for prime minister, according to sources close to the government formation consultations. 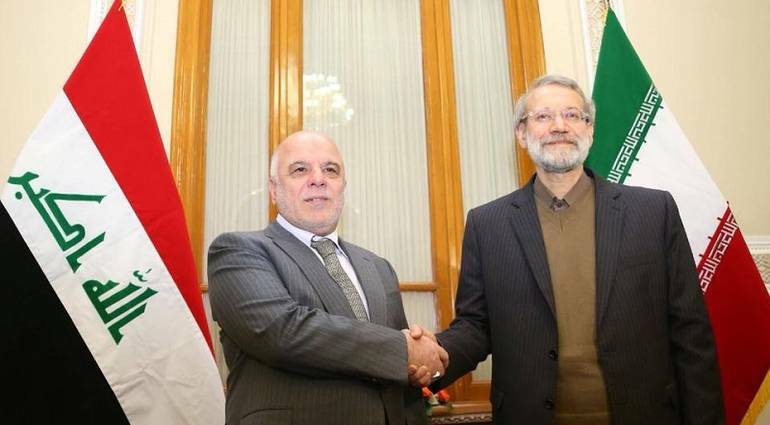 The sources said in a press statement that there are leaks that about 200 of the winners of the winners reached an agreement on the formation of the largest parliamentary bloc, after a meeting held at the home of the leader of the Fatah alliance Hadi al-Ameri, attended by parties Shiite, Sunni and Kurdish, and managed by Maliki personally, Preliminary on the formation of the largest bloc, according to the newspaper “Arabs”. Observers believe that the Shiite parties seeking to form the largest bloc, are racing to attract the Sunnis and Kurds, through the presentation of attractive offers of positions and powers in the next phase.